Join our list to hear about upcoming events and news. Make a contribution to support the Nabavi Legacy Fund. Meet Chef Paris Nabavi – restaurateur, entrepreneur, husband, father, and the driving force behind West Maui's Pizza Paradiso Mediterranean Grill in Honokowai. 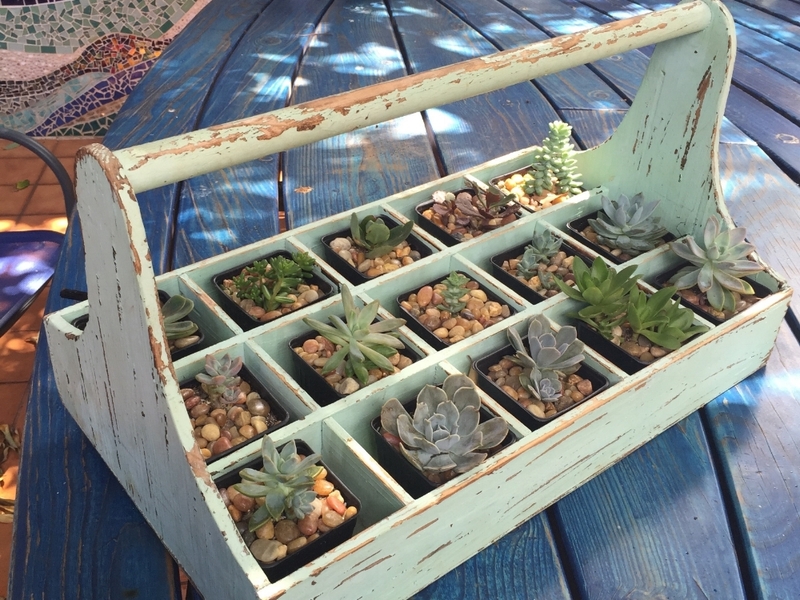 Succulents growing at the Nabavis' home. Chef Nabavi and his wife Donna have created the Nabavi Legacy Fund to support Maui nonprofits that nourish the minds and bodies of children. Learn about what we do and how you can help. Detail of an abstract mosaic wall created by Donna Nabavi. Four times a year, the Nabavis host up to 24 guests for Persian Dinner Night at their West Maui home to support the Nabavi Legacy Fund. Donations benefit six non-profit organizations serving Maui. 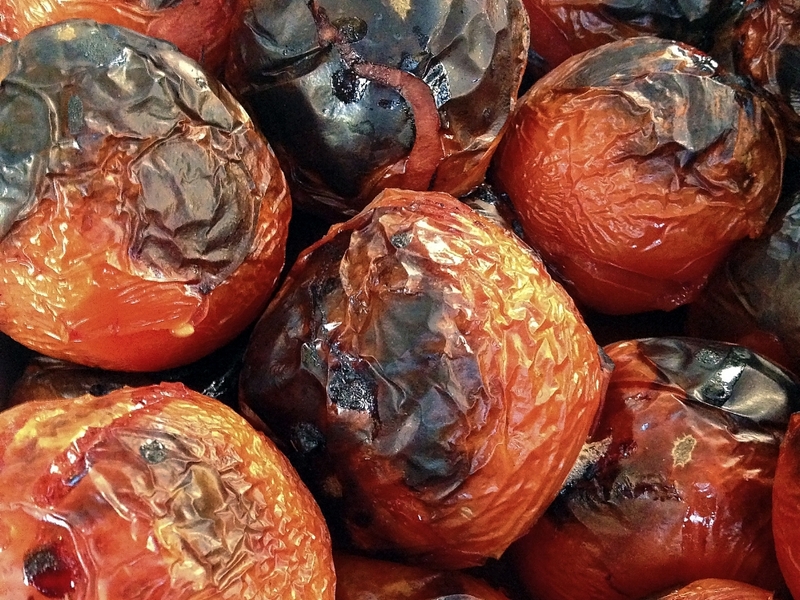 Spit-roasted tomatoes just off the grill. Persian cooking has deep cultural roots that have influenced a number of regional cuisines. Chef Nabavi shares favorite family recipes featured during Persian Dinner Nights at his home. Copyright (c) 2010-2017 Paris Nabavi. All rights reserved. Partner names and logos are trademarks of their respective organizations.